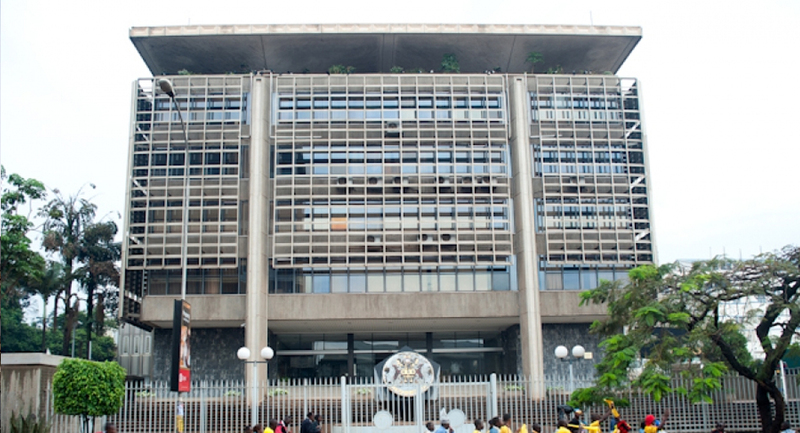 KAMPALA – Government has run to Parliament seeking approval of Shs620.7 billion for the planned recapitalisation of Bank of Uganda and other five banks. For BoU, Ministry of Finance officials told MPs on Finance Committee yesterday that Shs484.2b is urgently needed to cover for deficits and losses accumulated since 2013. According to the ministerial statement for the 2018/2019 Financial Year (FY), Shs484.2b capitalisation fund for BoU is expected to increase the budgetary allocation towards payment of the domestic debt from Shs2.3 trillion in 2018/19 FY to Shs3.2 trillion in 2019/20 FY. “This projected deficit in the core capital position, together with the required core capital position of Shs30b, puts the additional recapitalisation securities to the tune of Shs504b,” Mr Muhakanizi’s letter reads in part. Although BoU and ministry of finance officials had warned of an impending economic crisis, MPs on the budget committee rejected the request because it had come at the tail end of the budgeting process and members needed time to scrutinise the request. Some committee members, however, called for an investigation into the cause of losses and deficits at BoU before injecting the taxpayers’ money in the bank. The Director Budget, Mr Keneth Mugambe, told the MPs that the banks to be capitalised included Uganda Development Bank, Post Bank, Housing Finance, Trade and Development Bank, and African Development Bank. Parliament is expected to vote on the government request for capitalisation of Bank of Uganda and other banks.